Lv Cap has been raised to 70. New Maps: “Lonogo Canyon” and “Scaro Town: Central Part” have been released. New Mission: “The Follower and Hater” has been released. 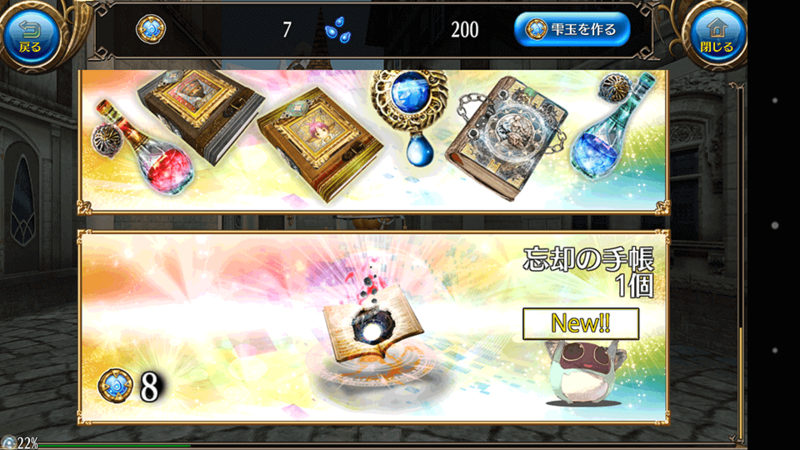 Lv3 Blade, Shot, Magic, Martial Skills have been released at the library. New Recipe has been added at the blacksmith’s. Bug Fix: “Silver Roar” drops Adventurer’s Garb with wrong color information. Bug Fix: “Magic: Arrows” doesn’t deal damage if it’s Neutral and cast from 0 meter away from a monster. Notebook of Oblivion: Deletes a skill tree and resets the skill points.